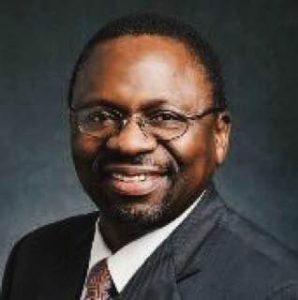 Professor Ilesanmi Adesida is a successful scientist and administrator in both scientific and educational circles. Prior to his appointment at Nazarbayev University, Professor Adesida served as Provost and Vice Chancellor for Academic Affairs at the University of Illinois, Urbana-Champaign (UIUC).He received his Bachelor of Science in 1974, Master of Science in 1975, and Ph.D. in Electrical Engineering in 1979 (University of California, Berkeley). From 1979 to 1984, he served as a visiting researcher and assistant professor at Cornell University. Subsequently, he was Head of the Department of Electrical Engineering at the University of Tafawa Balewa in Nigeria from 1985 to 1987.